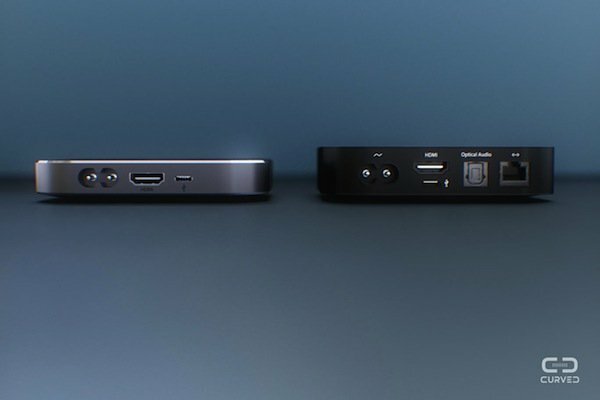 While the internet was churning out regular rumors on the Apple TV 4, Curved was busy re-imagining how the same would look like. 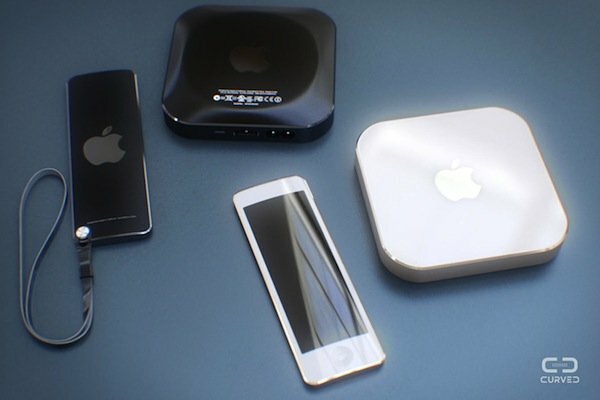 And according to them, though the set-top box as such has achieved an aesthetically pleasing look, the remote would be the major highlight of the next Apple TV. 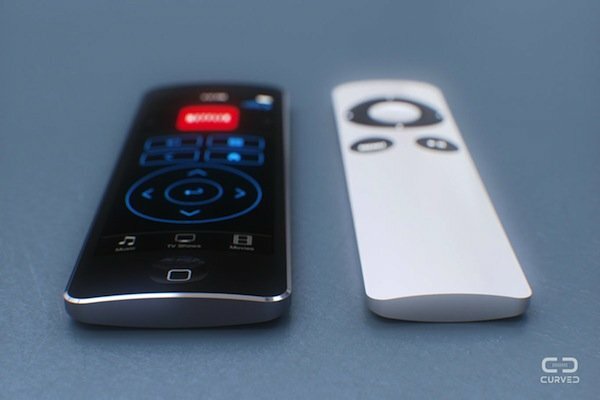 Completely redesigned as a touch device, the new remote might be wirelessly rechargeable via Apple TV. 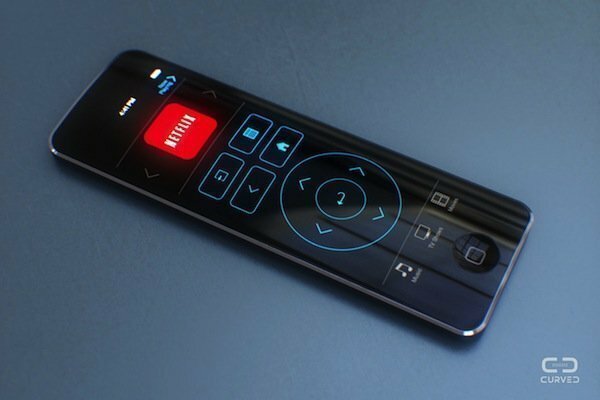 It would sport the same dimensions as the current one except in thickness and would show icons and menus directly on the remote. This is in accordance with the new update to the Remote app for iOS. 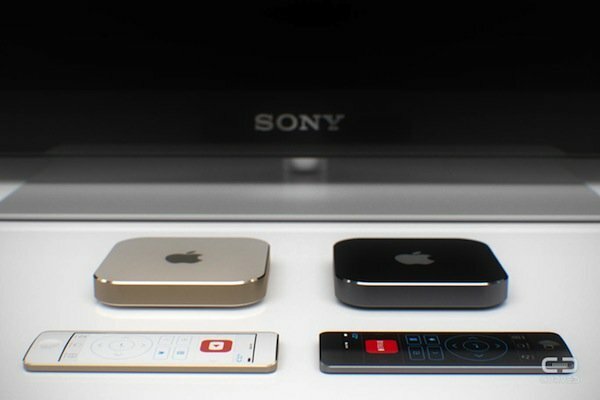 A new golden Apple TV model would be available in addition to the classic charcoal black one, with matching remotes. 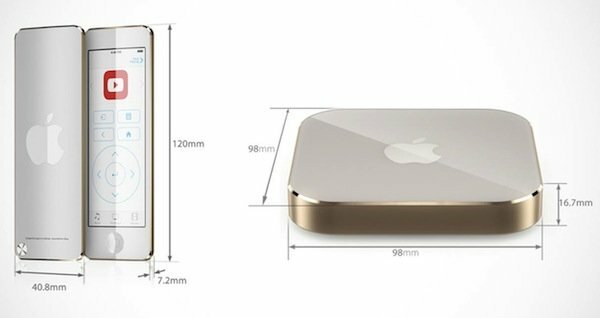 The box features the same diamond cut edges as the latest iOS devices and would be thinner than the 3rd gen models. A higher resolution becomes necessary for 4 K-videos and will be possible thanks to an HDMI 2.0 port. 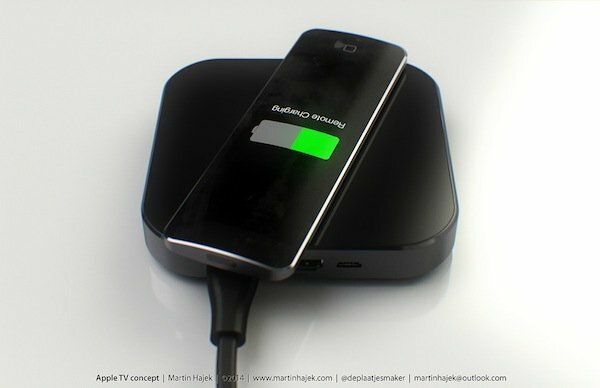 The new Apple TV touch should also be much faster thanks to the A7-chip, already used in iPhone 5s and iPad Air. Other technical details: New WLAN technology EEE 802.11ac, Bluetooth, DVD Audio, SADC, Dolby Digital Plus, True HD and dts-HD, 32 channel audio, 1536 kHz sample rate. As it looks like, everybody is pretty excited about the next Apple TV. 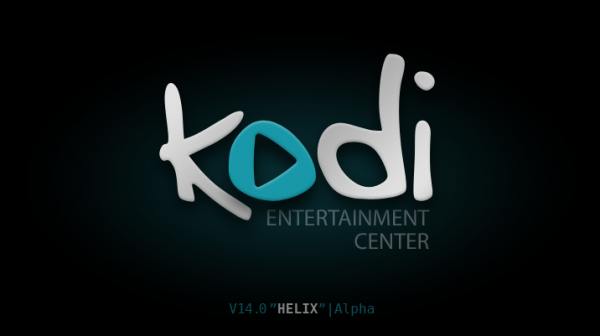 From what we’ve heard, it is expected to come out anytime before the end of April with a revamped firmware with support for games, third party channels and with its own Apple TV App Store. 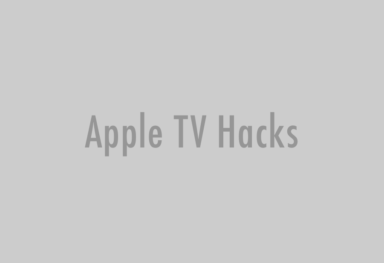 You can follow the rest of our coverage on Apple TV 4 here. 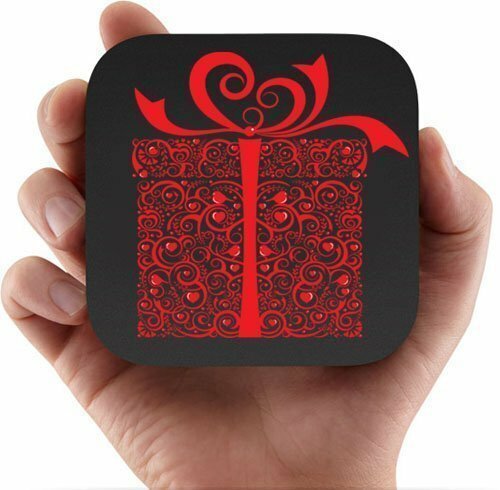 So what are your wishes for the next Apple TV? 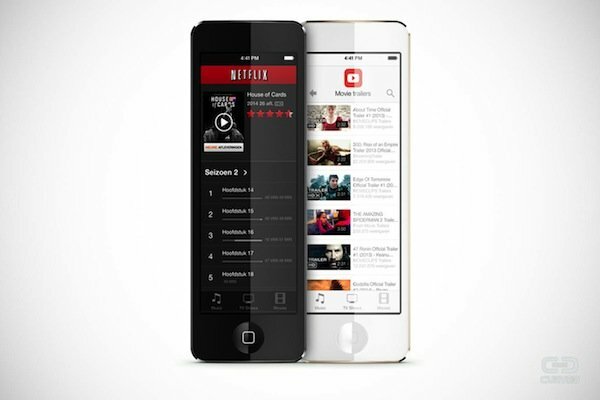 Apple seeking streaming content partners for Apple television. Hello EPIX!